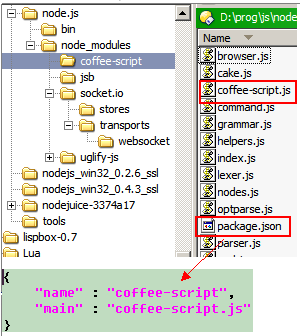 http://nodejs.org/ 上已经有多个版本的node.js for windows 的单个可执行文件.体积都很大. // We will be creating temporary handles so we use a handle scope. // Create a new empty array. // Return an empty result if there was an error creating the array. // Return the value through Close. 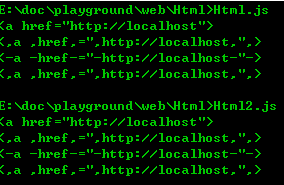 * Interceptor * interceptor callbacks are invoked when any object property is accessed by a script * named property interceptors - called when accessing properties with string names. * ndexed property interceptors - called when accessing indexed properties.